The followup to The Mark of Kri. Sony Computer Entertainment has filed a trademark for Rise of the Kasai in Europe. Rise of the Kasai is the followup to The Mark of Kri, which launched for PlayStation 4 via the “PS2 Games on PS4” selection in December. 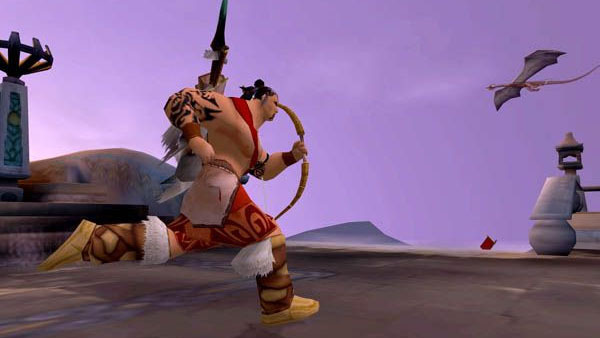 That said, it is likely Sony has plans to release Rise of the Kasai on PlayStation 4 soon. Update 8:54 p.m.: The appearance of PlayStation Network trophies have confirmed Rise of the Kansai will soon launch for PlayStation 4.